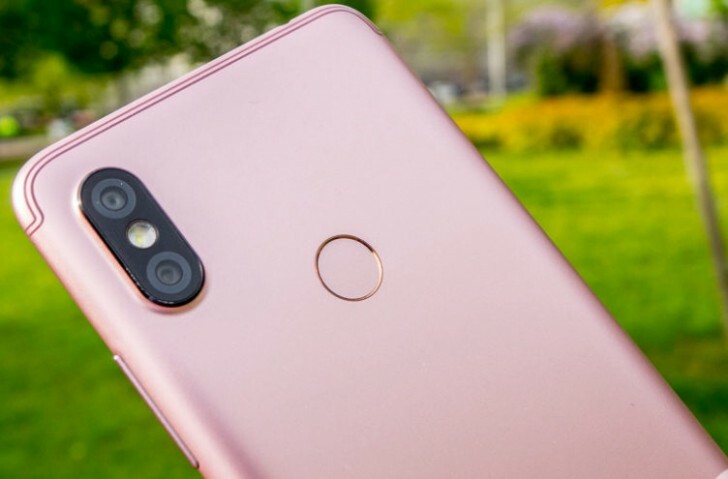 Xiaomi Redmi S2 photos were uploaded by Svetandroida and the preview video was uploaded by Dotekomanie. Xiaomi Redmi S2 has 6-inches LCD display with 160.7 x 77.3 x 8.1mm and 170 g in size and weight. SoC of this smartphone uses Qualcomm Snapdragon 625 and the RAM has 2 to 4 GBs while the storage has 16 up to 64 GBs with microSD card slot. It consists of a Sony 12MP IMX486 or OmniVision OV12A10 plus Samsung 5MP S5K5E8 rear camera with EIS and portrait mode, a Samsung 16MP S5K5P8SP and Face lock in front camera. 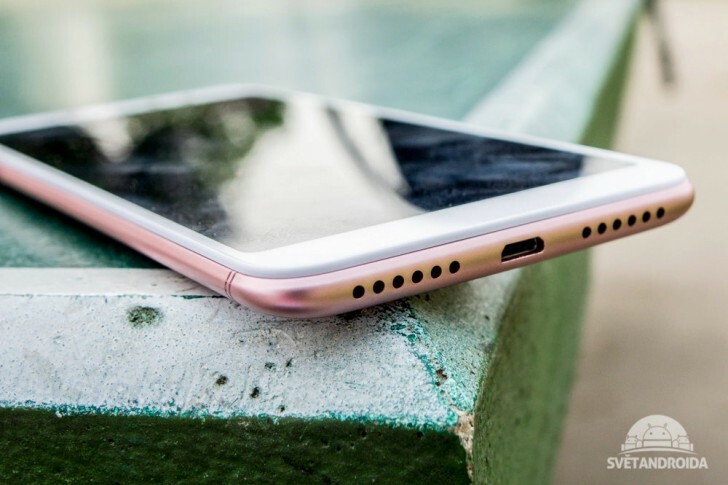 The battery has 4,205mAh sealed-in pack according to Czech. 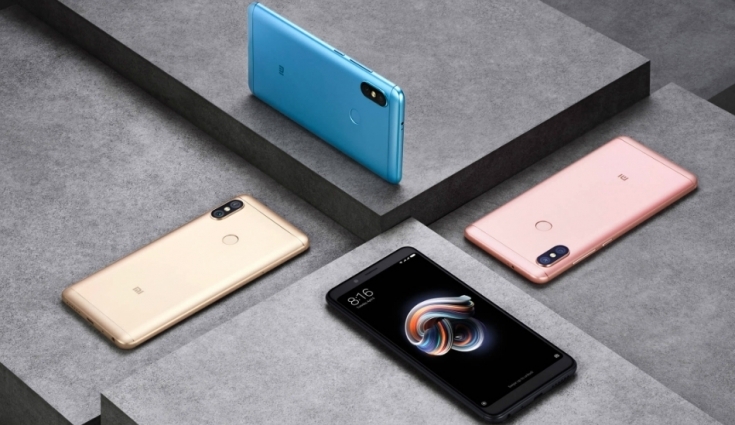 Xiaomi Redmi S2 includes an Android 8.1 Oreo, a rear-mounted finger print reader at the back of the smartphone and 3.55 mm audio jack. 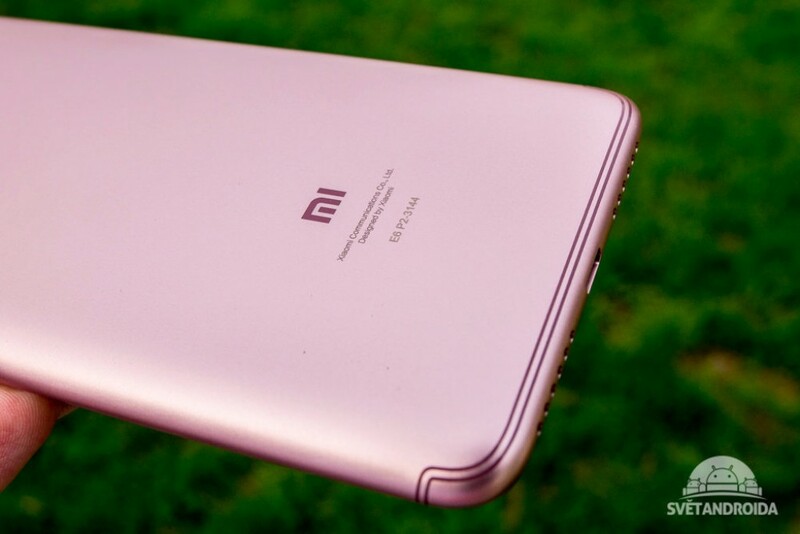 Xiaomi Redmi S2 was launched in Prague last April 28 and is ready to launch in India and China on May 2018.